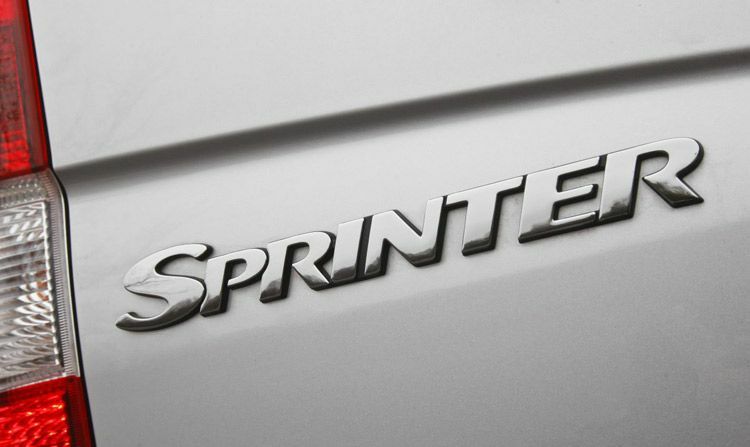 Dr. Dan’s is your local specialist for Sprinter and Jeep CRD service and repairs! Owners of Dodge/Mercedes Sprinter vans and Jeep Liberty CRD’s know that finding someone competent to work on their vehicle without spending a fortune can be a challenge. Sprinters and CRD Jeeps are great, efficient, useful vehicles and great choices for biodiesel use, but they are unique and require a specific skill set to diagnose and fix properly. Few independent garages have the necessary equipment or experience to do anything but the most basic repairs, while dealership service is expensive and sometimes not any more effective. Let us be your superior alternative for Sprinter and Jeep CRD service. We offer years of specific experience and expertise with the Sprinter and Liberty platforms and diesel engines, and are equipped with the latest enhanced diagnostic equipment, special tools, and OEM-quality parts to keep your truck performing at its best. 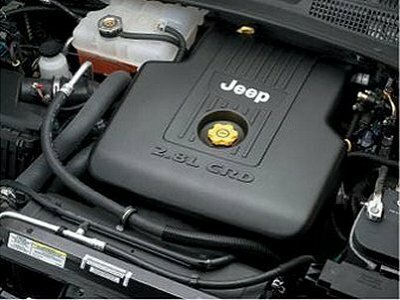 Sprinters and CRD Jeeps each have a handful of common issues that we see regularly and are experienced with fixing quickly and at a minimum cost. However, these same familiar problems can often take a less-experienced shop hours of diagnosis and replacement of unnecessary parts to (maybe!) fix, meaning expense and inconvenience for the customer and less likelihood of a successful repair. Not all dealership service departments have a mechanic that is trained and certified for diesel repairs, and those that do often charge high prices for labor and parts. From check engine lights and routine maintenance, to Sprinter fuel filter upgrades and transmission rumble strip noise fixes, to Liberty FCV/EGR problems, alternator pulleys, and timing belts — we have the equipment, parts, and know-how to keep your diesel Sprinter or Liberty on the road and trouble-free with minimal downtime and at a price you can afford. Questions? Call us at 783-5728 to learn more or schedule an appointment!